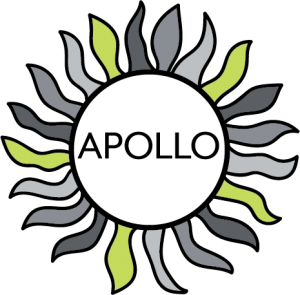 The Safer Living Foundation's Apollo Project works primarily with young people living in Nottinghamshire or Derbyshire (including city centres) however we will consider referrals from outside of these areas. Young people of any gender can be referred to our young people’s projects provided they are aged between 10 and 18 and have shown sexually harmful behaviour, whether or not this has resulted in a caution or conviction. 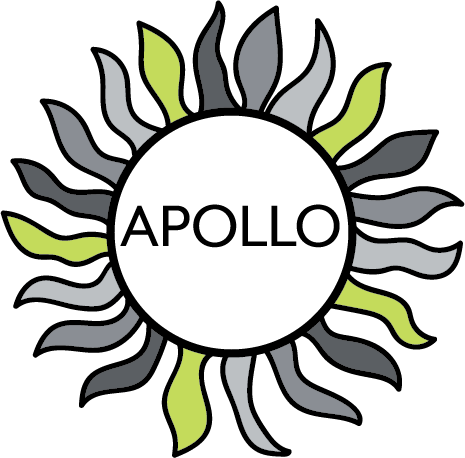 Young people engaged with the Apollo Project will received individual therapeutically-informed coaching from a team of three volunteers supervised by the Coordinator. It is anticipated that each young person will spend around 12 months engaged with the project including an introductory period, an intense intervention period and a consolidation period. The basis for the Apollo intervention is DNA-V, a model based on Acceptance and Commitment Therapy designed to be used by parents, teachers and anyone else working with young people from the age of 6 years onwards. You can learn more about DNA-V on the Thriving Adolescent website. Similar to the other SLF projects, monitoring and evaluation activities will be embedded in the Apollo Project. These are conducted by researchers from the Sexual Offences Crime and Misconduct Research Unit (SOCAMRU) at Nottingham Trent University. The SLF is currently seeking ethical approval to conduct a mixed-methods design evaluation of the project. The quantitative strand involves an evaluation of the effectiveness of the intervention by assessing impact on measures of risk factors associated with (re)offending including attitudes towards crime, mental health, self esteem and social integration. These outcomes are measured by the project coordinator before, during and after a young person's time on the project if informed consent is provided. The qualitative strand consists of interviews being conducted with individuals involved with the project designed to explore their experiences of the intervention and its' benefits/pitfalls. This research is aimed at informing a process evaluation. These interviews will be conducted with the young people, parents/guardians and volunteers if informed consent is given. This page will be updated as progress on the project is made. Our other young people’s project is Young People’s Circles, and we also offer projects for adults.